(Tuesday, April 16, 2019) – TERROR FILMS is hellbent on ensuring that you can find their films literally everywhere! On the heels of their recent partnership announcement with VOD streaming site Popcornflix, the digital indie genre distributor is at it again as they prepare to launch seven of their found footage films on the popular subscription streaming service – POV HORROR. TERROR FILMS’ President Joe Dain had something to say of this partnership. Dain said of the film slate and working with POV HORROR: “we are thrilled to be working with POV Horror. 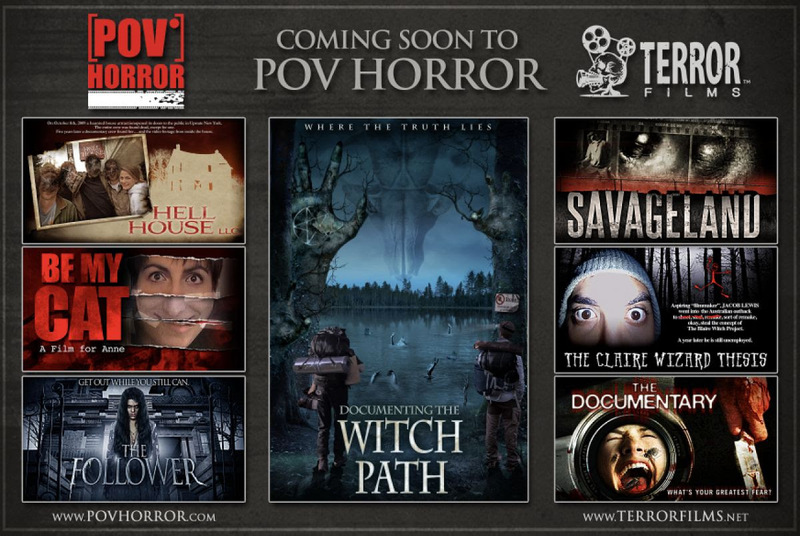 In this very competitive market, we rely on platforms such as POV Horror to help us continue to grow our digital footprint and introduce our ever-growing and diverse library of horror films to new audiences.” A larger audience can see the best TERROR FILMS has to offer on POV HORROR, this April! POV HORROR will release Savageland on April 28th, followed by more TERROR FILMShorror all summer long! 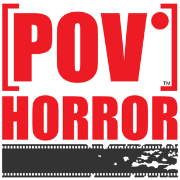 About POV HORROR: POV Horror is a film distribution and production company specializing in the found footage horror genre. Their premium video on demand streaming service offers the latest titles and sought-after classics from rising and veteran filmmakers around the world. POV Horror is partnered with the found footage film experts at FoundFootageCritic.com to procure only the best new titles. Our catalog includes hundreds of films spanning over forty countries, including exclusive content, with new titles added each week. Previous Article← The Ultimate Gacy Bundle is UNLEASHED tonight!